This week, Pastor Danielle walks us through what Love looks like from a God perspective. The character of God's love is fully revealed in the Fruit of The Sprit. "Check yourself" and see how well your love lines up to God's love. 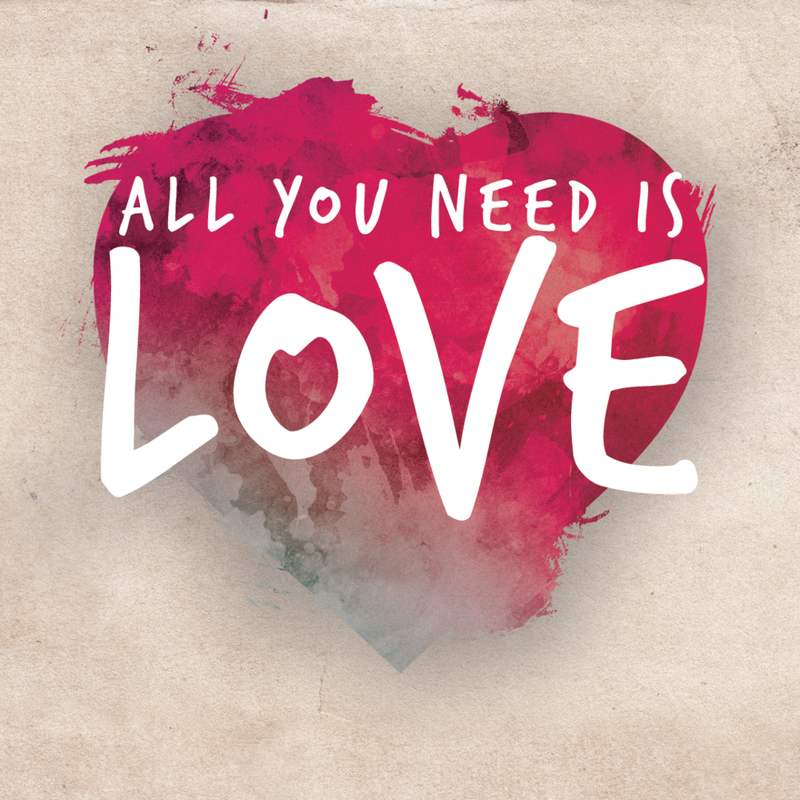 In week 2 of our series, All You Need Is Love, Pastor Danielle takes the common phrase "I Need Love" and helps us learn to give the love we need instead of only ever looking to receive love.